Catherine Ivill/GettyThe 2018 World Cup may have been Romelu Lukaku’s last. Belgian striker Romelu Lukaku told Business Insider he plans to retire from international play after Euros in 2020, meaning he won’t play in the 2022 World Cup. 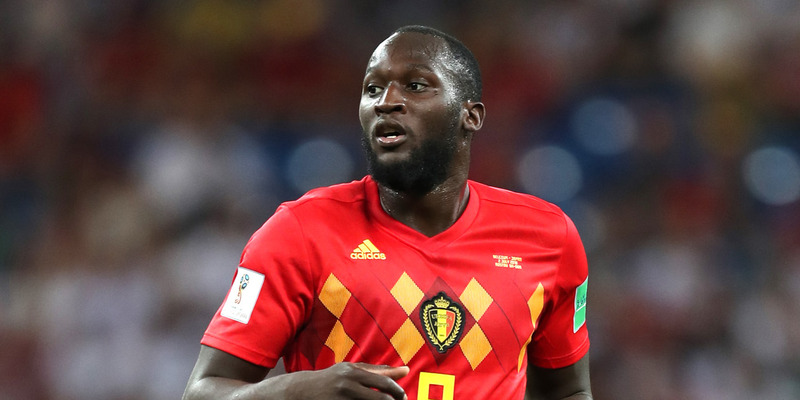 Lukaku said the Belgian team set a new standard for the nation in the 2018 World Cup by making the semifinals. Though Lukaku said he still hasn’t hit his prime, he said after Euros, the next generation of Belgian players can come for his spot on the team. It sounds as though the 2018 World Cup may have been Romelu Lukaku’s last. In an interview with Business Insider, the Belgian striker said he plans on retiring from the Belgian national team after Euros in 2020, meaning he would miss the 2022 World Cup in Qatar. “After the Euros, I think I’ll stop,” Lukaku said when discussing the national team’s future and whether he’ll be in the next World Cup. Lukaku played in the previous two World Cups, most recently helping to lead Belgium to the semifinals before they lost to France. He said making the semifinals has become the new standard for Belgium in any tournament going forward. Lukaku said he’s hopeful for the next generation of Belgian national team players, saying they’re skilled and have access to better training. He did say, however, that he’s worried they’re less hungry than his generation because of the money that can be made at a young age. Though Lukaku already has plans to hang up his cleats, he still has a lot of good soccer left in him. He said he doesn’t give too much advice to younger players for fear of them taking his spot. If Lukaku has indeed played in his last World Cup, he’ll go out having authored one of the best plays in the entire tournament in 2018 – his brilliant dummy that set up a game-winning goal over Japan.